Cultivation tips: This low growing herbaceous perennial can be planted in any humus rich and fertile well drained garden soil in full sun at the front of the border where it can be appreciated. 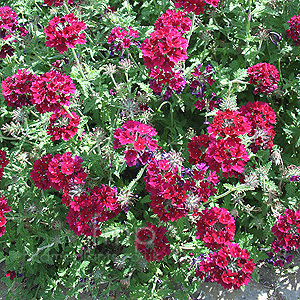 It is often planted in containers and treated as an annual plant. Cut back in autumn and divide tired clumps to propagate. Mulch occasionally.